The most exciting teen event will be held on September 24, from 9am to 5pm at the Megatent Events Venue, Meralco Ave Pasig City! :) Even the young-at-hearts (like me!) look forward to the Candy Fair every year! I realized, this jam-packed day (of cool shows, exciting activities and games, and hanging out with the Candy Cuties!) is now on its 6th year! Can't believe there will be no booth spaces for this year's fair...But that wouldn't make this event any less-awesome! 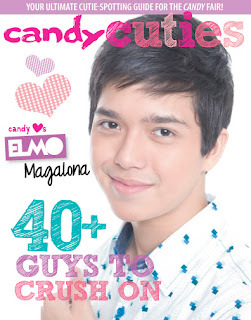 :) I'm sure you'll have a great time with fellow your Candy Girls! 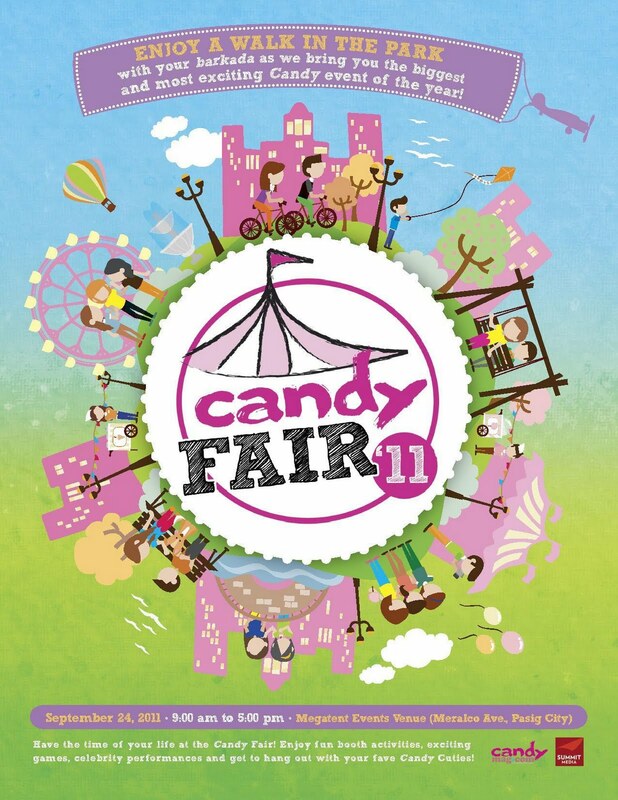 Candy Fairs (based on these countless experiences, nuks!) ARE ALWAYS FUN! Get inside the park-themed venue by bringing your September 2011 Candy Magazine as your entrance ticket! Kids! 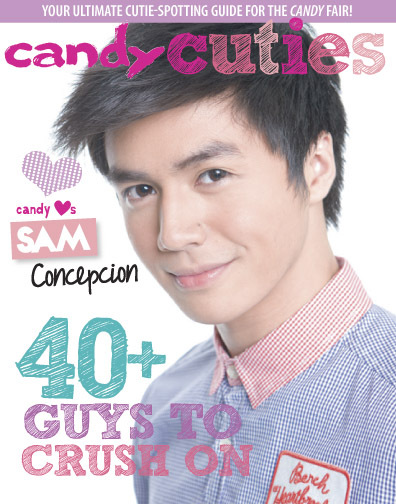 Let Sam Concepcion and Elmo Magalona sweep you off your feet with their performances with other guest celebrities! I also never miss to attend! :) See yo there! 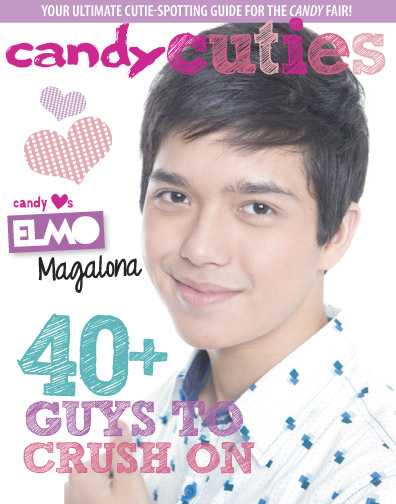 Hi candy girls! :) Hope to see you this saturday, I am not sure yet din if I can go but bet kong magpaka teenager uli! :) Picturean at chikahan when we bump into each other, ok? :) Mwah!